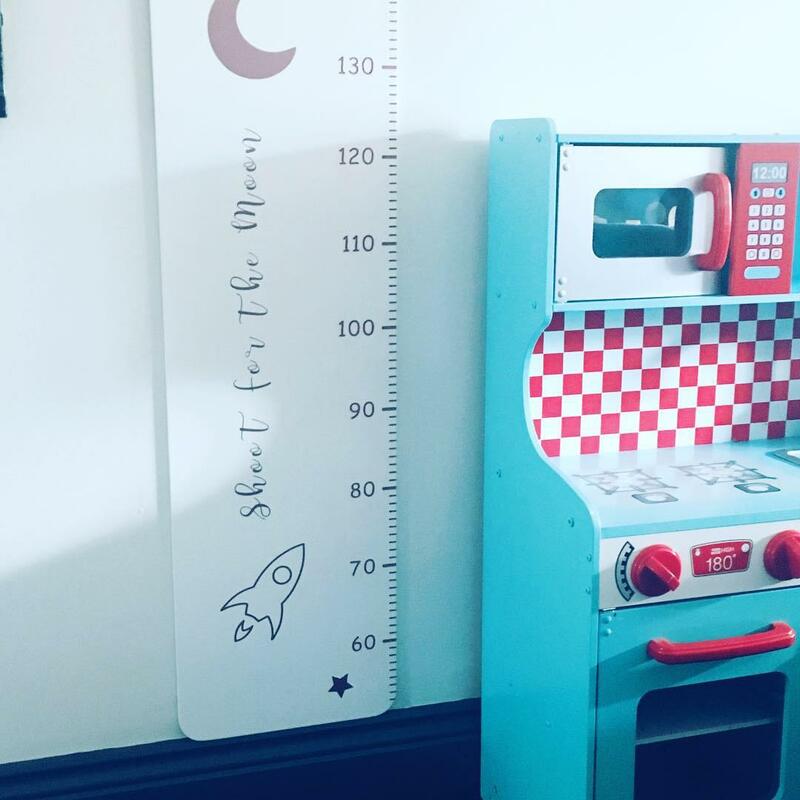 Personalised wooden height chart especially for the little people in your life. 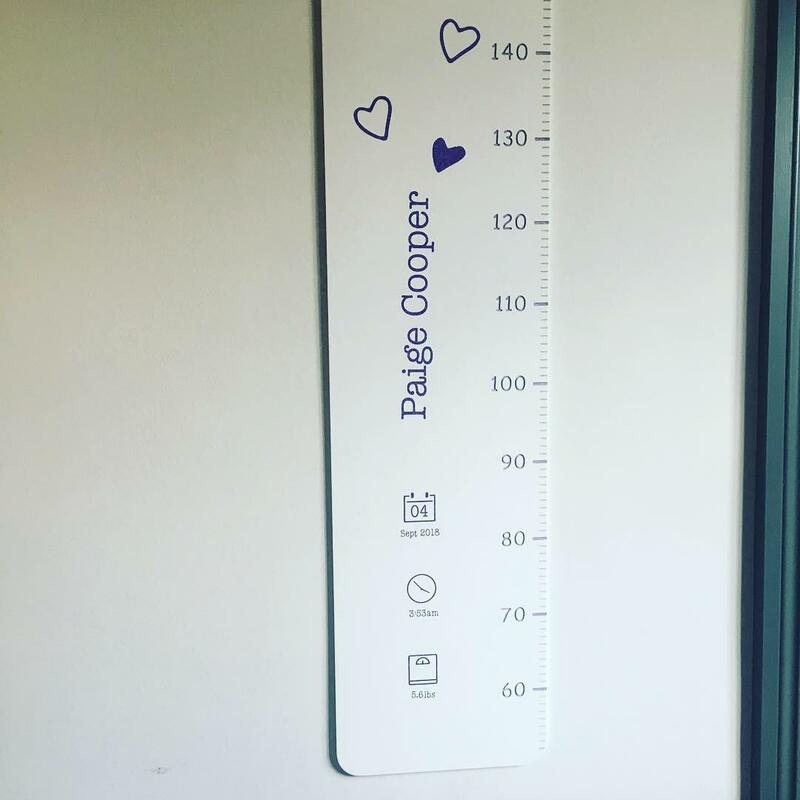 The cm markings and lines are beautifully etched into the wood. 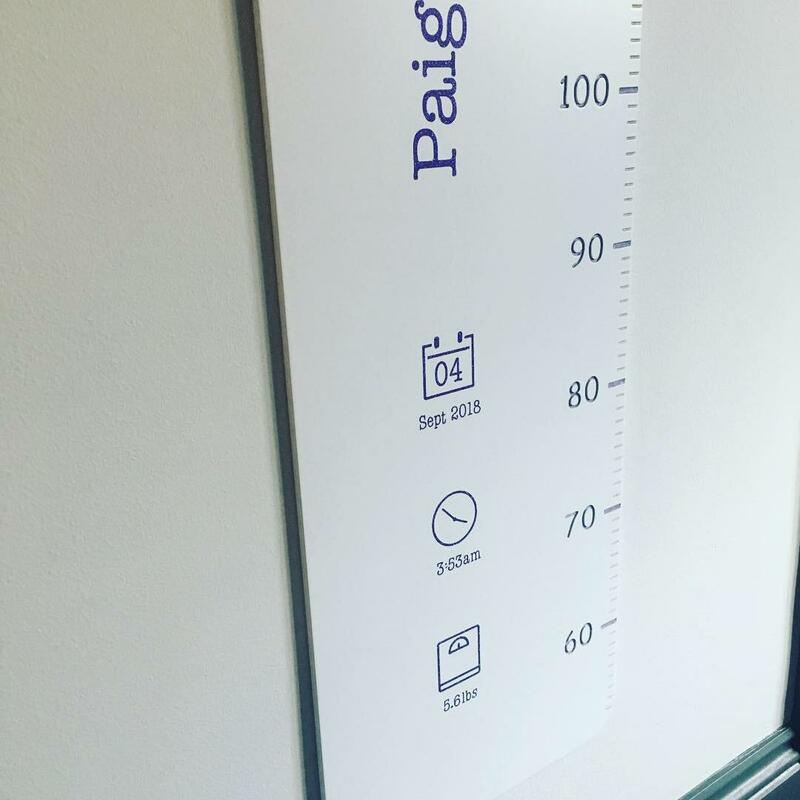 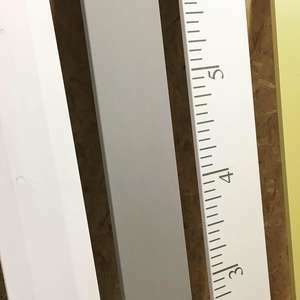 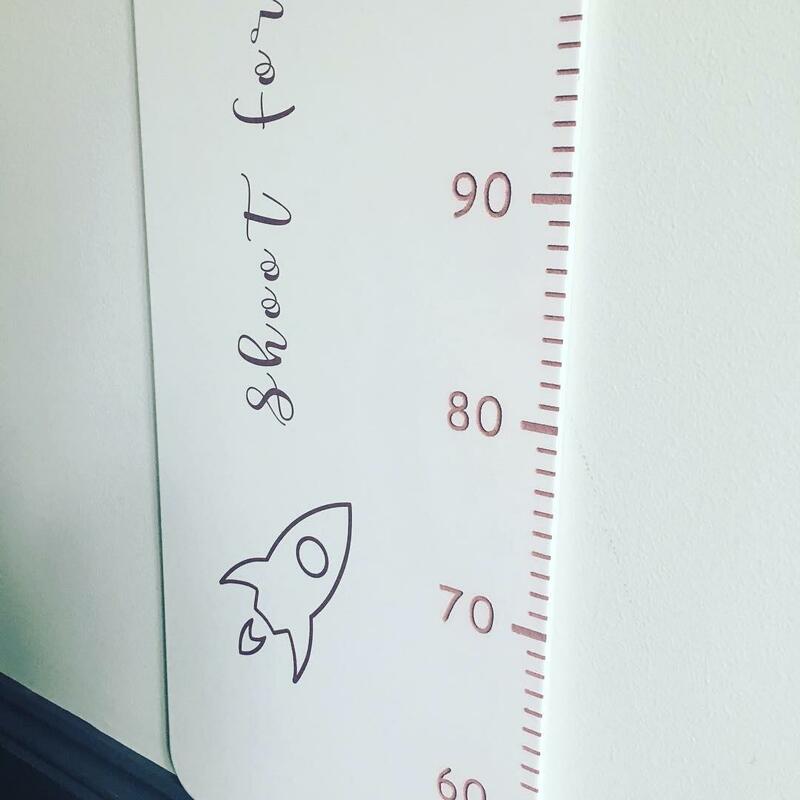 The ruler measurement marks start from 60cm - taking onto account a skirting board - and can be hung straight on the wall.